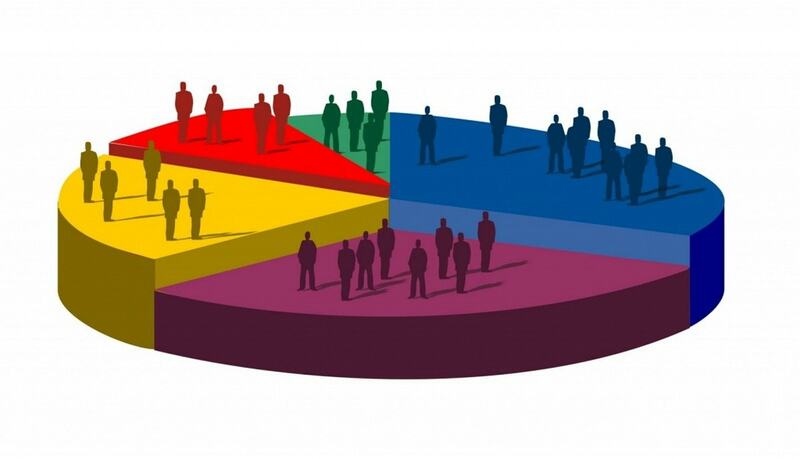 Market segmentation is the identification of the portions of the market that are different from one another. Market Segmentation allows the firm to better satisfy the needs of its potential customers. Let us take a simple day to day life example and clearly understand what segmentation means. Each parent would like the teachers to give personal attention to their wards. This is practically not possible if all the children are asked to sit in the same class with various subjects. Thus to facilitate this the class is further segmented according to subjects. On the same philosophy, as the business or the organization cannot meet the needs of each and every individual in the market, the market is segmented in to meaningful, relatively similar and identifiable groups, the purpose of which is to enable the marketer to tailor marketing mixes to meet the needs of one or more specific groups. 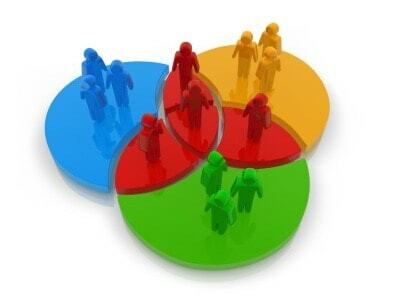 These groups are known as segments and this process is known as market segmentation. The total market for a good or service consists of all the people and/or organizations that desire it, have resources to make purchases, and are willing and able to buy. Firms often use market segmentation – dividing the market into subsets of customers that behave similarly. 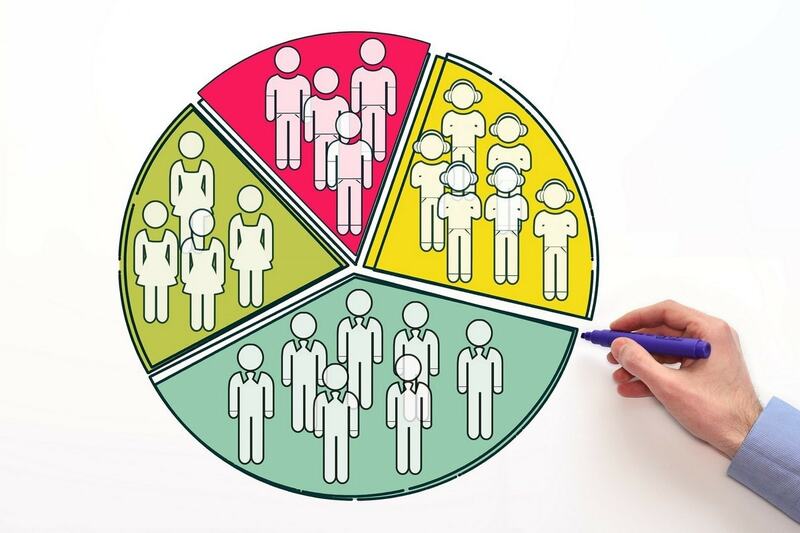 The development of a market segmentation strategy consists of three general phases: analyzing consumer demand, targeting the market, and developing the marketing strategy. 1. The firm determines demand patterns, establishes bases of segmentation, and identifies potential market segments. 2. 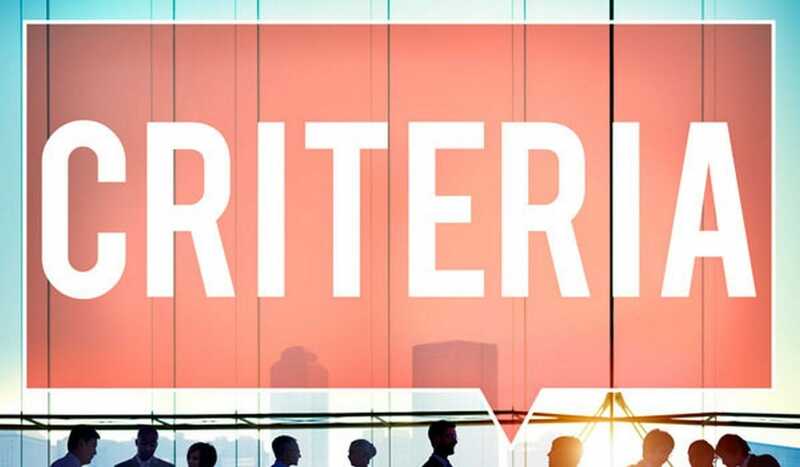 The firm targets the market through undifferentiated marketing (mass marketing), concentrated marketing, or differentiated marketing (multiple segmentation). 3. The firm then positions it’s offering relative to competitors and outlines the appropriate marketing mix. Meaningful product differentiation is essential. Why is Market segmentation needed? 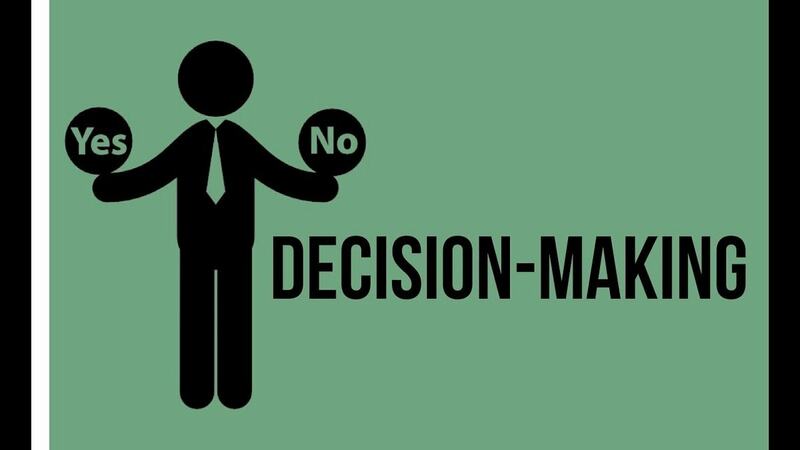 How segmentation helps decision making? 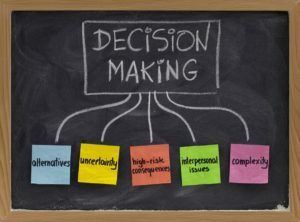 How to Choose a Market Segment? How many Segments should a business enter? 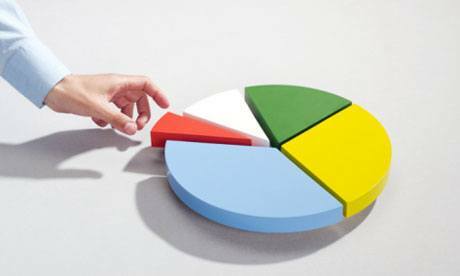 How to segment a Business market? How to segment on basis of Brand loyalty? How to segment on basis of Demographic segmentation? How to segment on basis of Geographic segmentation?